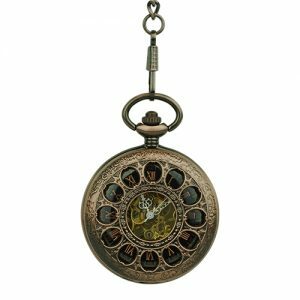 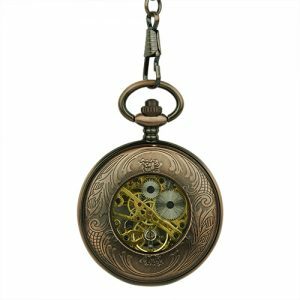 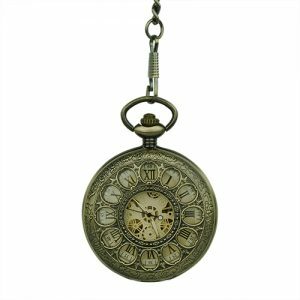 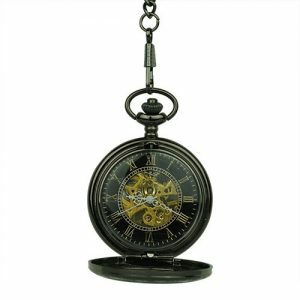 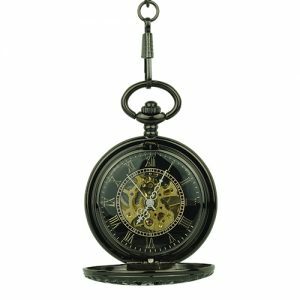 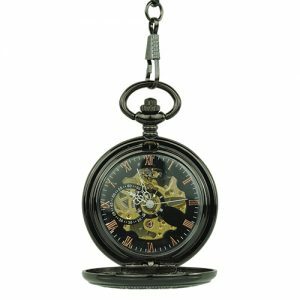 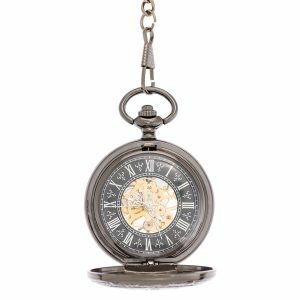 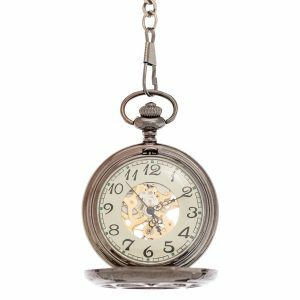 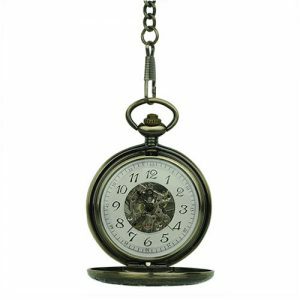 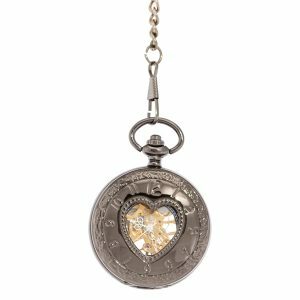 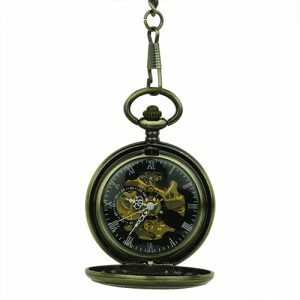 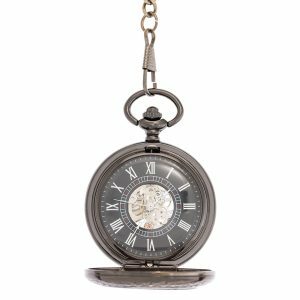 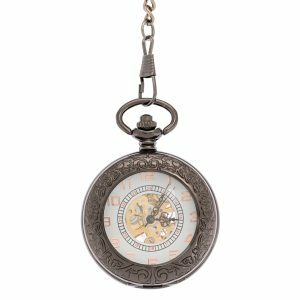 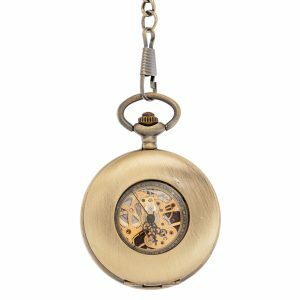 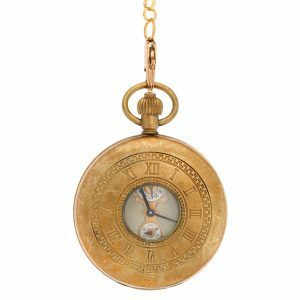 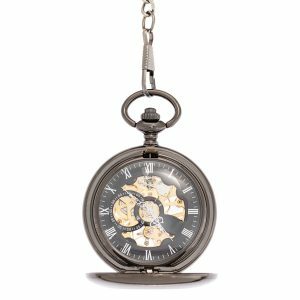 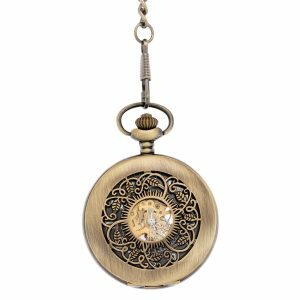 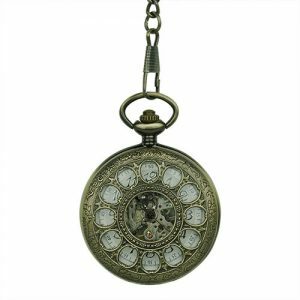 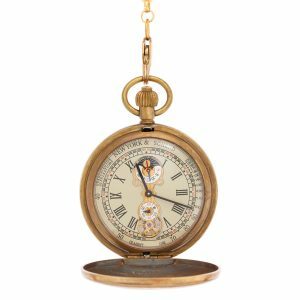 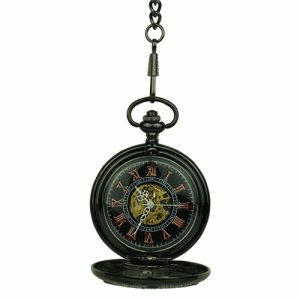 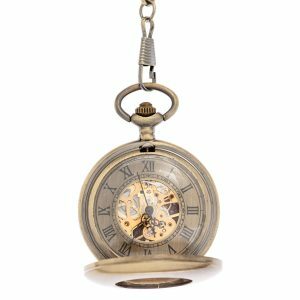 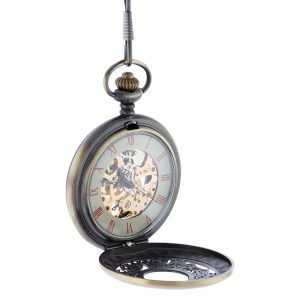 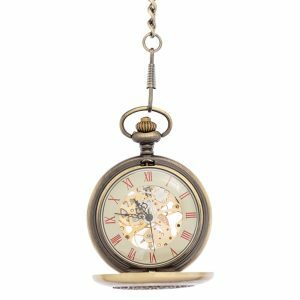 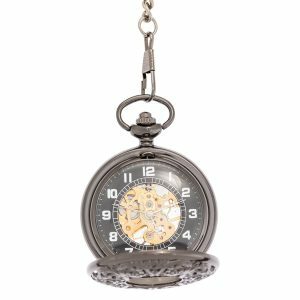 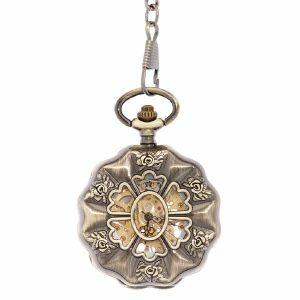 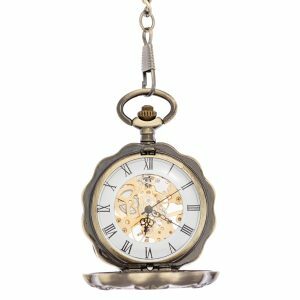 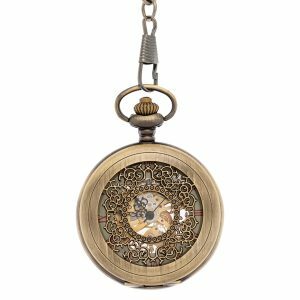 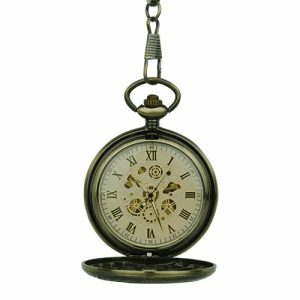 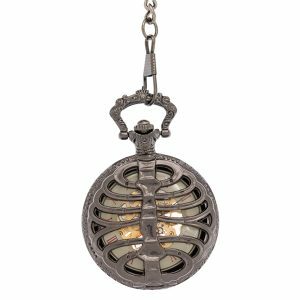 Whether you are a wrist watch wearer ready to explore other options or a veritable pocket watch aficionado, our range of Half Hunter Pocket Watches / Fob Watches is a great place to start your shopping adventure. Featuring the widest range of styles, varying from sleek contemporary pieces to vintage-inspired creations, our collection exclusively includes statement timepieces, designed to instantly elevate any outfit. 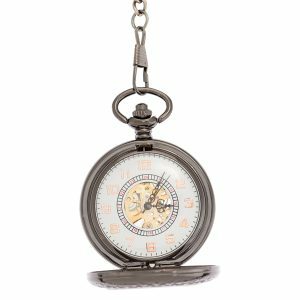 We always strive to provide a faultless shopping experience to our clients, which is why we offer easy exchanges and free express shipping on all orders over $60. 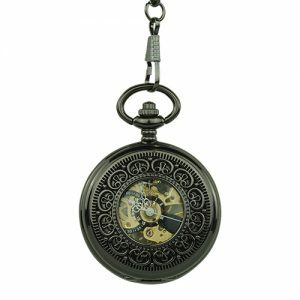 You cannot add that amount of "Dark Metal Half Hunter See-through Pocket Watch" to the cart because there is not enough stock (0 remaining).